We will start with the Mountain Regional Synchronized Skating Championships (Jan 25-27), followed by WinterSkate (Feb 1-3) and the 2019 West Coast Challenge (Feb9). At Mountain Regionals, IceSymmetrix’s 4 teams will have a chance for Gold competing against all teams from the Mountain Region (BC/YK and AB/NWT/Nunavut sections). 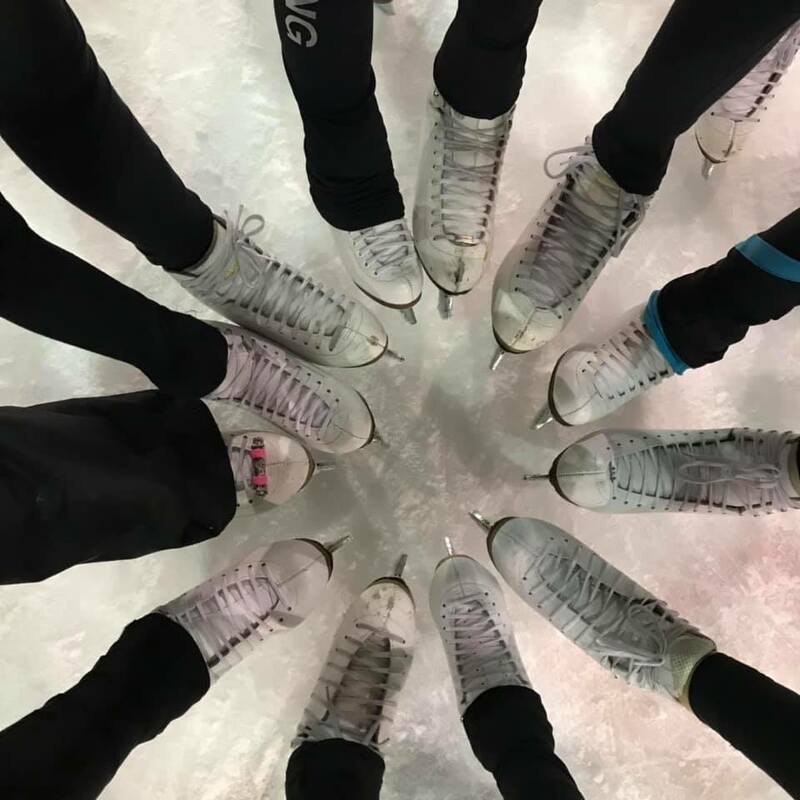 At WinterSkate, MRSC will be represented by 33 skaters from Star1 to Star9 and Interpretive Skating in all levels. Finally, the West Coast Challenge will be IceSymmetrix’s last competition for the season and certainly one more chance to bring home the Gold! As you can see, it will be non-stop skating and non-stop fun for three weeks. Between practices, simulations and competitions, we need to thank every parent, caregiver or friend for all the driving and running around, for the cheers and the hugs and for the unlimited support. Also, all of our amazing coaches for their vision, their hard work and for making it all possible. Finally, don’t forget to thank your teammates, and to cheer for them, because MRSC is every single one of you; so, get ready to clap, get ready to cheer, give your best and don’t forget to have FUN!!! It is your time to shine so, bring it on!!! ← The wait is over! !